Pila Hotel ? 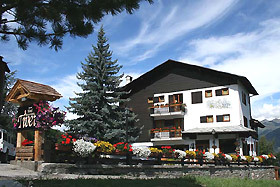 Are you looking for a hotel in Pila for your holiday? Hotel Tivet is the right choice! 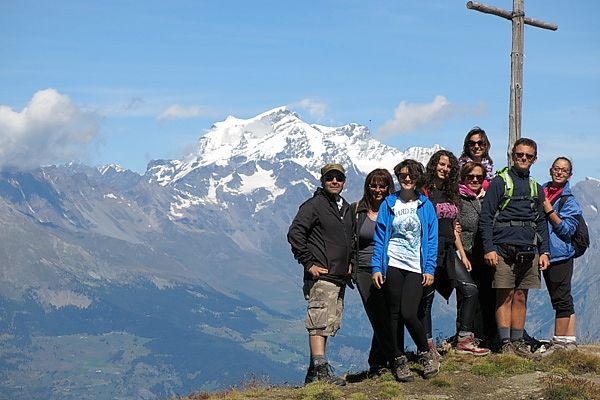 Near to Pila, the hotel is family run, ideal for a relaxing holiday where you can practice mountain walks , trekking and mountain biking. 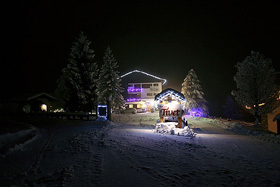 In winter, Hotel Tivet is ideal for a ski holiday , the classic skiing holiday in Pila or an unforgettable weekend on snow. 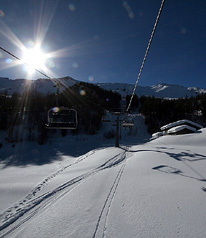 We wait for you in our Hotel in Pila!